Faced with new digital-driven uses and changing consumer expectations, haute horlogerie is reinventing itself. 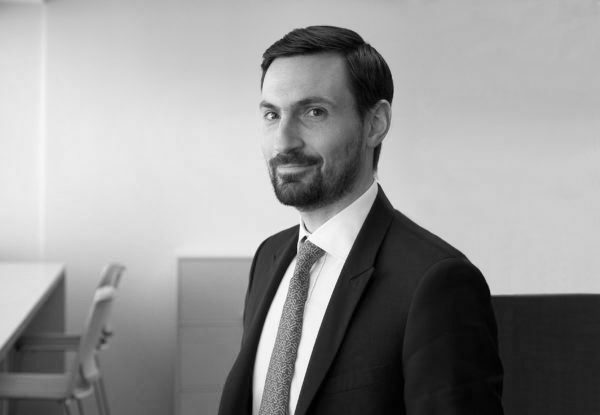 Jules Boudrand, a specialist in this area for Deloitte and co-author of the firm’s annual study of the Swiss watch industry, elucidates the broad trends in a fast-changing sector. Growth is back. After shrinking for 20 months in a row, the watch market began expanding again in March 2017. “Swiss watch exports are taking off again, pushed on by mechanical watchmaking, which accounts for 80% of their value, and particularly by the high-end segment”, says Jules Boudrand, who is a Director in Deloitte’s Financial Advisory practice and Head of Corporate Finance Advisory for Western Switzerland. This renewed sense of optimism can be traced back to robust growth in Asia, especially China. Swiss watch exports to this market were hard hit by the economic slowdown in the region and new anti-corruption laws introduced just after many firms had opened new sales outlets. This combination of factors generated an inventory effect that was challenging for brands to manage. Now, though, consumer spending is on the rise once more. Another key factor is that Chinese luxury consumers are now tending to buy domestically, after previously being known for buying in Europe. This can be attributed to a hike in import taxes (from 30% to 60%) and stiffer Chinese customs controls. Online sales are also proving popular, particularly among Chinese buyers. According to the findings of the Deloitte 2017 study on the Swiss watch industry, sales of watches to the region are set to climb by 6%-8% this year. After experiencing an even more pronounced dip than China in the last two years, Hong Kong is showing signs of stabilizing and remains the number-one export market for the Swiss watch industry. Another key region is North America, which those who responded to the Deloitte 2017 study ranked as the third most promising market after China and the rest of Asia. “After the political uncertainty of the presidential elections, exports to the US have begun stabilizing, although they are still struggling to show real signs of recovery”, explains Mr. Boudrand. Nevertheless, brands continue to make the US market a key focus, offering market-specific models, opening new stores and launching e-boutiques, which often serve as a testing ground for other markets. If the outlook looks rosy for luxury watchmaking, it is not least because of the push by the industry’s firms to innovate. “Innovation plays a pivotal role, enabling firms to set themselves apart from their rivals, especially now that consumers are taking an increasingly keen interest in the internal mechanisms of watches”. Since the 2000s, firms have broken new ground by employing new materials such as carbon and ceramics. Sapphire, previously used chiefly for the glass and base of watchcases, is now featuring in other external and movement components. Innovation in mechanical movements is also forging ahead through use of new materials and architectural adjustments to improve precision and resistance. “Through these innovations, R&D departments are working to make movements more accurate, reliable and easier to maintain”, says Jules Boudrand. With passionate collectors forming the primary client base for outstanding timepieces, this quest for ever greater precision will only intensify going forward. While R&D departments work on ever more precise concepts and techniques, watch Manufactures are overhauling their communication approaches to get closer to their audiences and build a sense of community. Social media have become a critical marketing channel, and firms are investing more and more in partnerships with influencers and blogs, such as Hodinkee, a US-based site. While online sales initially struggled to take off, some haute horlogerie brands are now selling specific models exclusively over the internet. “The boundary between online and offline is becoming fuzzier all the time“, says Jules Boudrand. And no wonder, as brands are seeking to build consistency between the online universe and the in-store experience. This trend was evident at the annual Salon International de la Haute Horlogerie, Geneva’s international watch fair, which is stepping up its use of online methods to connect with the community. Another important trend is product personalization. Whereas luxury used to be about signaling membership of a group, today’s consumers want to set themselves apart and are drawn to bespoke products. “Some brands are now providing online configuration services to enable customers to personalize their watches”, says Jules Boudrand. These customization options will however involve increased automation and shorter production times, which is a delicate issue since the traditional clientele for high-end watches prizes authenticity above all else. Some watchmakers have even made forays into smartwatches in a bid to attract younger buyers but, as Mr. Boudrand explains, “this trend tops out at products priced up to CHF 2,000, or about €1,700”. After failing to win over fans of luxury timepieces, Apple refocused its communication to concentrate on health and sport, which Jules Boudrand says are the two best channels to grow this segment. To appeal to younger clients, haute horlogerie brands are developing new collections, featuring smartwatches, women’s mechanical models, vintage styles and more. Another noteworthy trend is the launch of more affordable collections, with some brands that specialize in gold watches launching steel models. “Thanks to digital, clients are better informed and want more for their money”. Accordingly, instead of posing a threat, Generation Y consumers could be the new hope of luxury watchmaking. In a Deloitte study on the mind-set of millennials in relation to luxury products, young people were asked whether, if given CHF 5,000 to spend on a watch, they would choose one luxury mechanical watch or the latest release of a smartwatch every year for the next ten years. Surprisingly, most of them opted for the luxury watch, in a sign that, thanks to its ability to innovate, haute horlogerie still exerts strong appeal. Charting a course between preserving tradition and driving technological renewal, innovation in haute horlogerie, or luxury watchmaking, is a precision exercise. 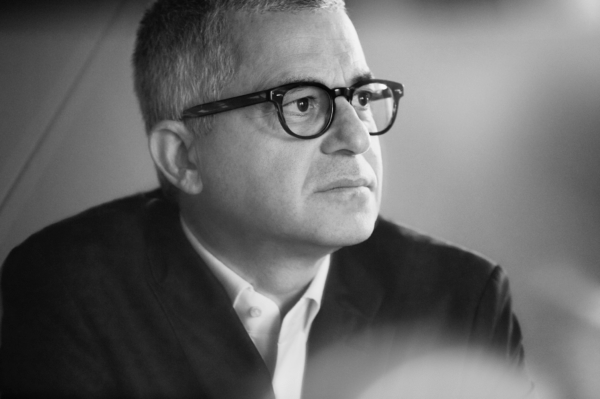 Albert Bensoussan, CEO of Kering’s ‘Luxury – Watches & Jewelry’ Division, explains the Group’s strategy to pick up the pace of innovation in a rapidly evolving sector. How do you turn innovation into a driver of differentiation and success? We put the question to Patrick Pruniaux, CEO of Ulysse Nardin, a luxury watch Manufacture that joined Kering in 2014.